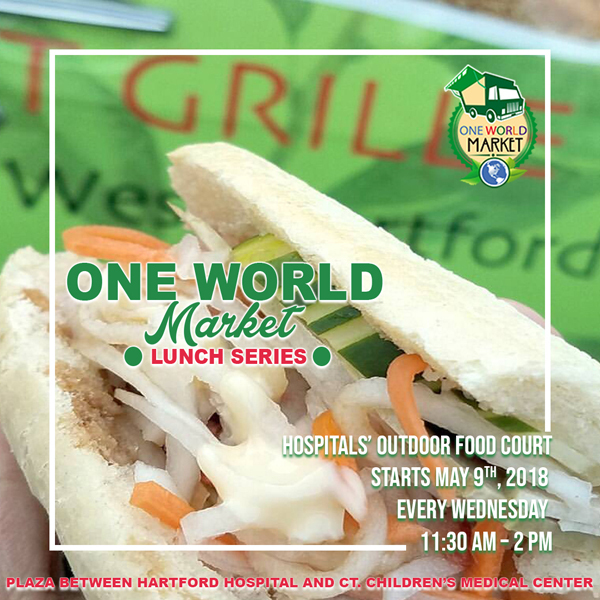 lunch will be served every Thursday and live musical entertainment on Thursday evenings on Burr Mall, between Hartford City Hall and the Wadsworth Athenaeum. 'International Hartford acknowledges the permission of the Trustees of the Ella Burr McManus Trust for the use of the Alfred E. Burr Memorial (AKA Burr Mall). UConn/Burr Mall day (Thursdays) food, music and fun. From August 30 to October 18, lunch will be served every Thursday and live musical entertainment on Thursday evenings on Burr Mall, between Hartford City Hall and the Wadsworth Athenaeum.